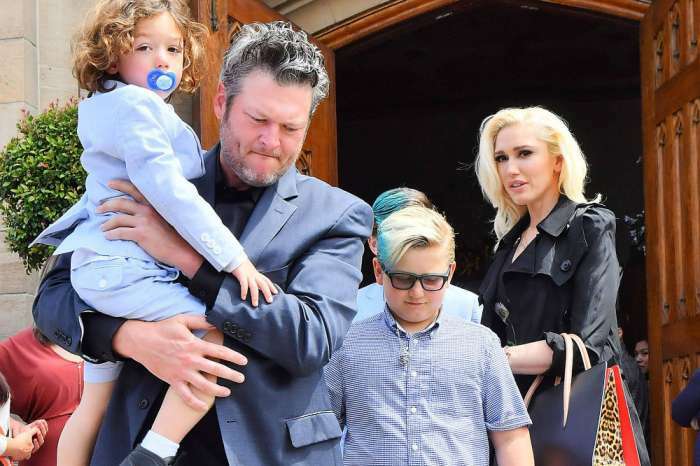 When Blake Shelton and Gwen Stefani attended the Academy of Country Music Awards this past weekend, they had to go to great lengths to avoid Shelton’s ex-wife, Miranda Lambert. To make sure they didn’t run into Lambert and her new husband, Brendan McLoughlin, Shelton and Stefani decided to skip the red carpet and the pre-show photos ops. But, once they got inside the MGM Grand Garden Arena in Las Vegas, the couple had to endure a public slam from Lambert during her performance of Little Red Wagon. 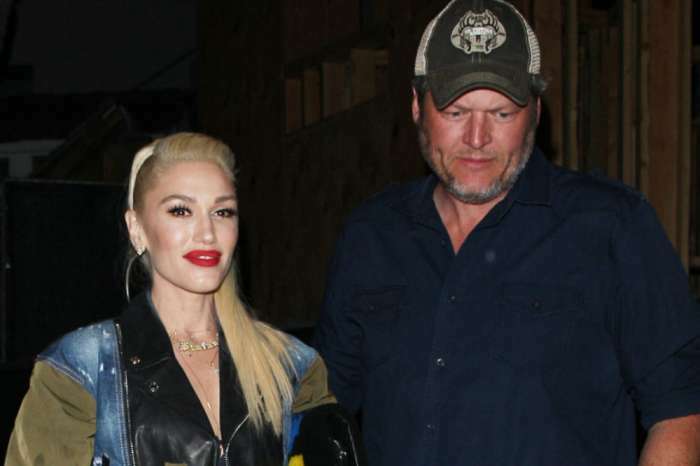 Stefani and Shelton were all smiles during the evening, but things got awkward when Lambert took the stage. During her performance, Lambert changed the lyrics of her song from “I live in Oklahoma” to “I got the hell out of Oklahoma.” As fans know, Lambert wrote the song when she was still married to Shelton, and the couple lived on his Oklahoma ranch. The lyric change didn’t seem to faze Shelton and Stefani. But, when host Reba McEntire introduced him, she made sure to let fans know that she was proud to be from Oklahoma. “I love this next performer for many reasons: he’s charming, funny, handsome, talented, sings like an angel, and always writes his own introductions. Give it up for my fellow Oklahoman and friend, Blake Shelton,” said McEntire. Whether or not McEntire knew she was getting involved in the drama, fans immediately took to Twitter to applaud the apparent jab at Lambert. “I just love her for that low key shade,” wrote a fan, a sentiment that many others echoed. During Shelton’s song, cameras caught Gwen Stefani watching her boyfriend while smiling and singing along. She also shared her reaction with her Instagram followers. She then posted a series of selfies with Blake Shelton kissing her on the cheek. Earlier in the evening, Lambert walked the red carpet for the first time with her new husband, a New York City police officer who she married in a surprise ceremony in January.